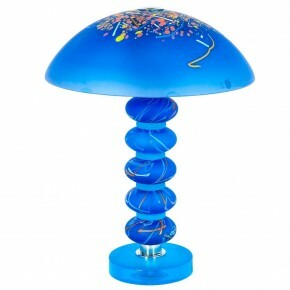 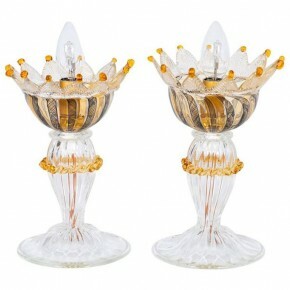 Beautiful Italian Murano Glass Table lamps in white nuanced, in very excellent original condition. 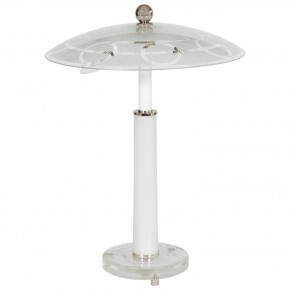 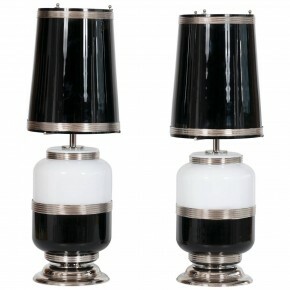 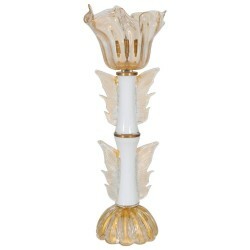 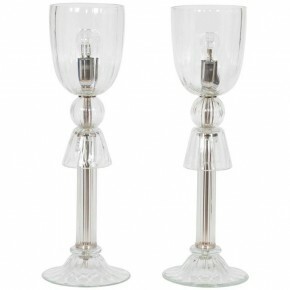 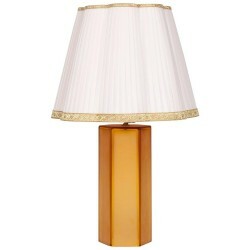 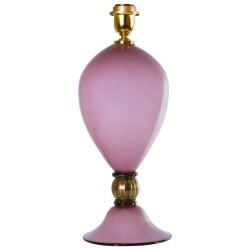 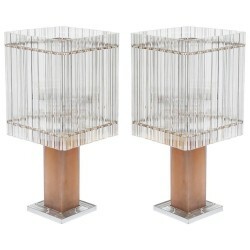 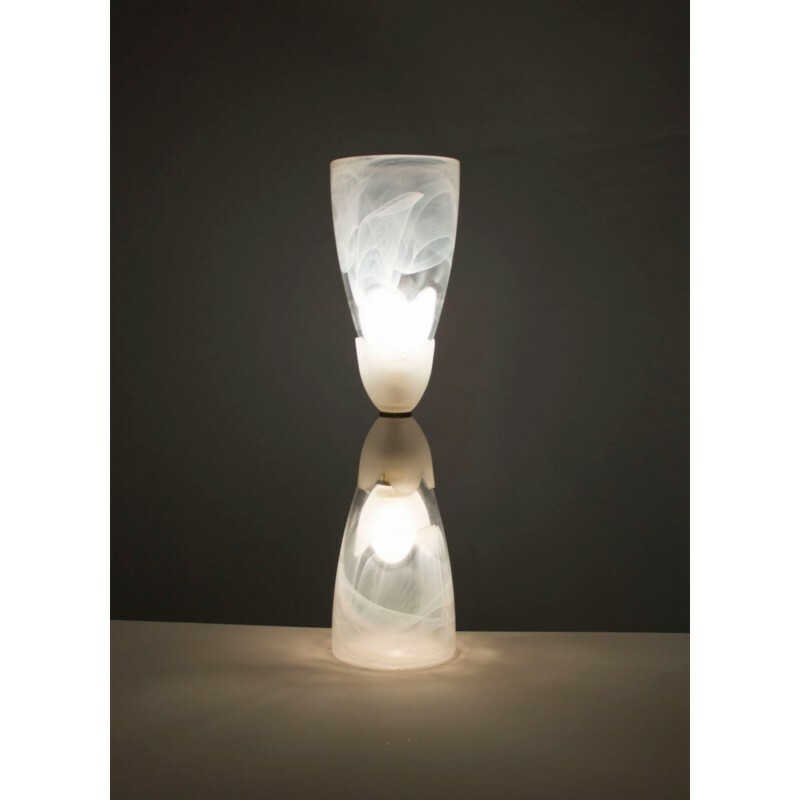 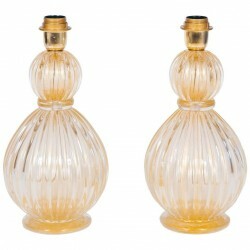 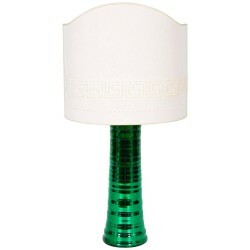 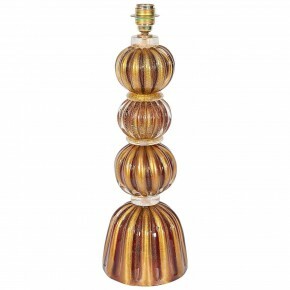 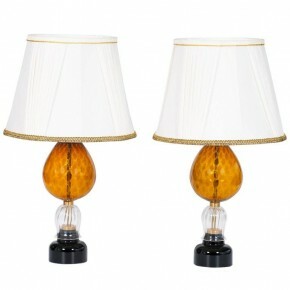 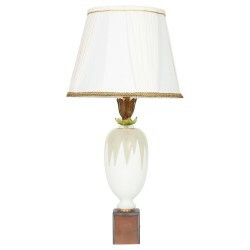 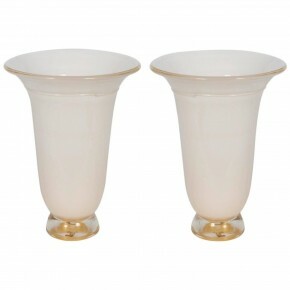 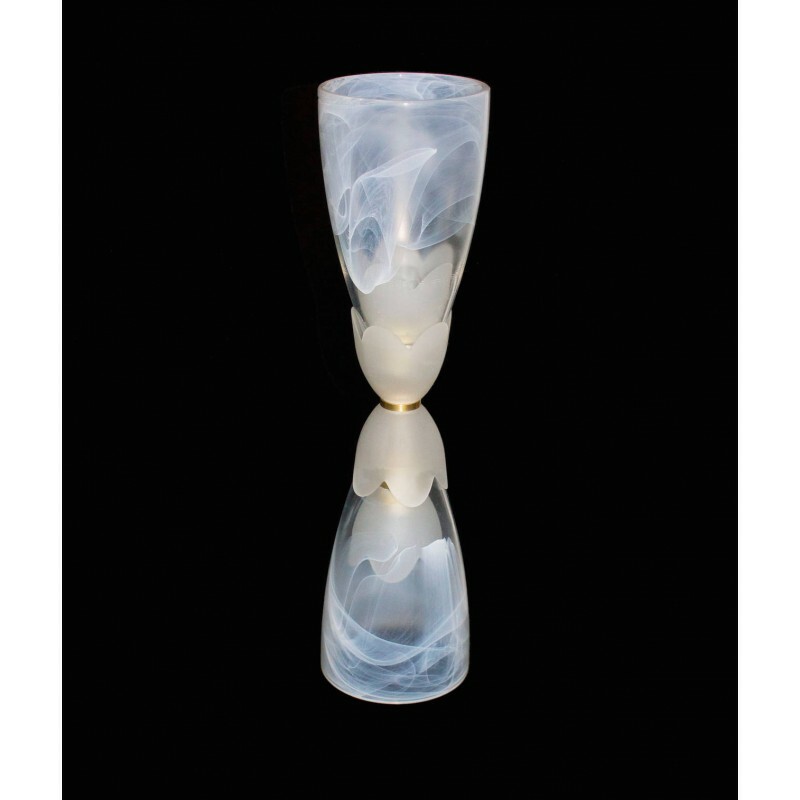 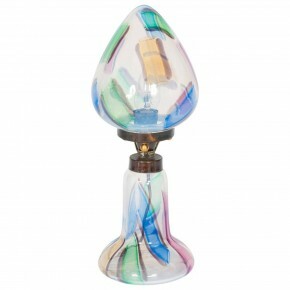 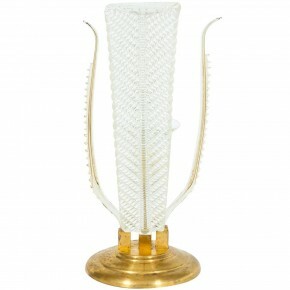 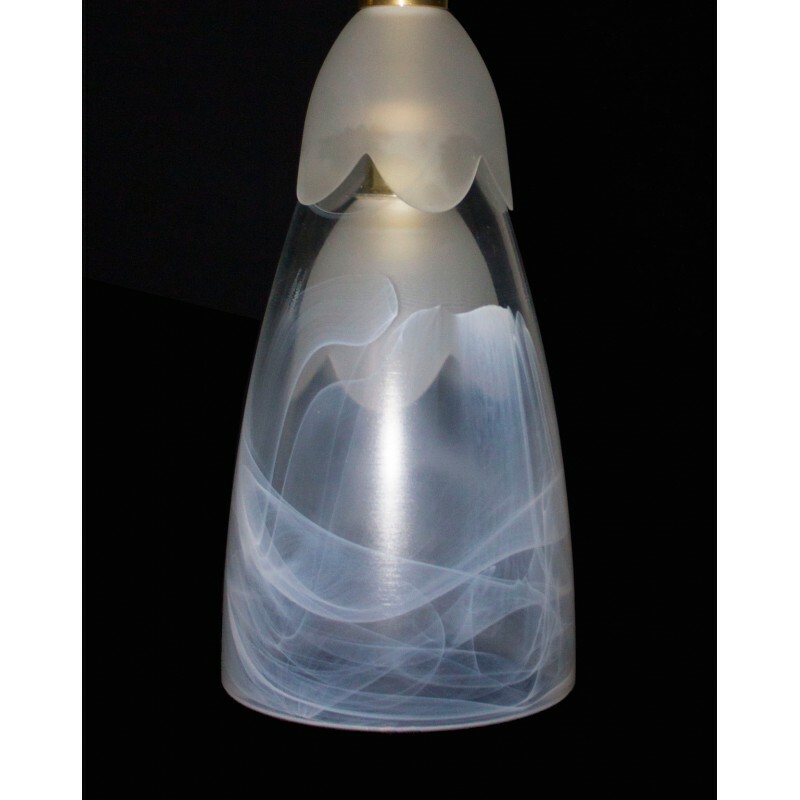 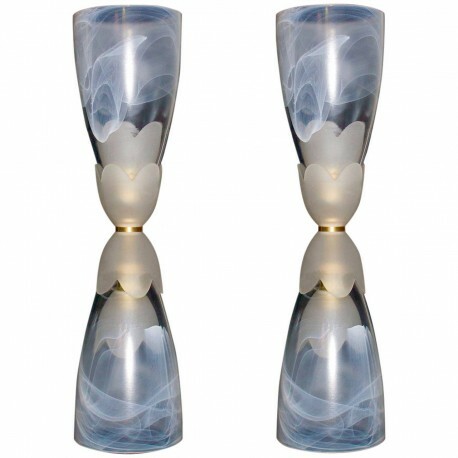 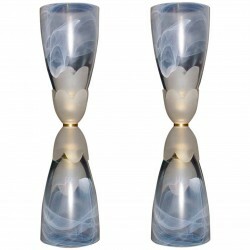 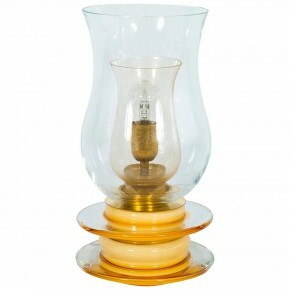 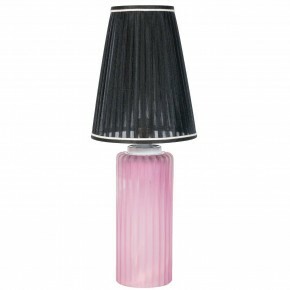 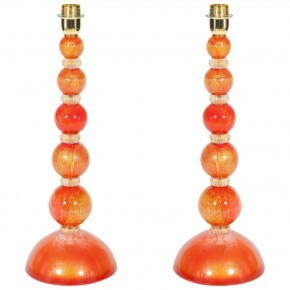 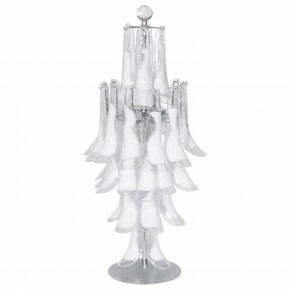 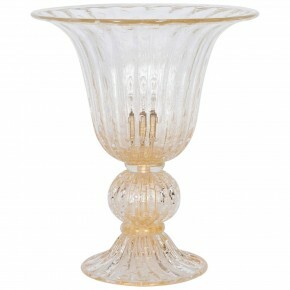 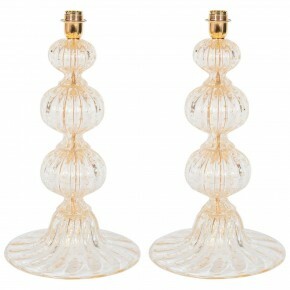 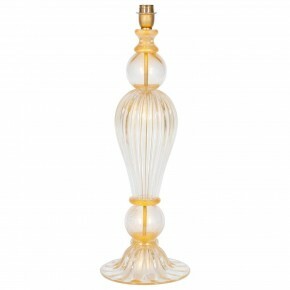 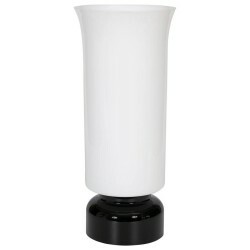 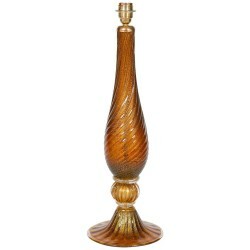 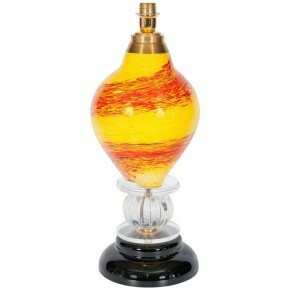 Beautiful nuanced white Italian Murano Glass Table lamps. 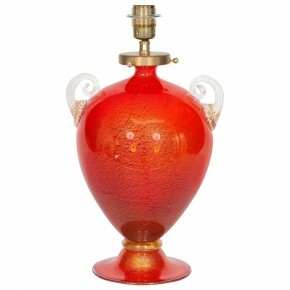 In excellent, original condition. 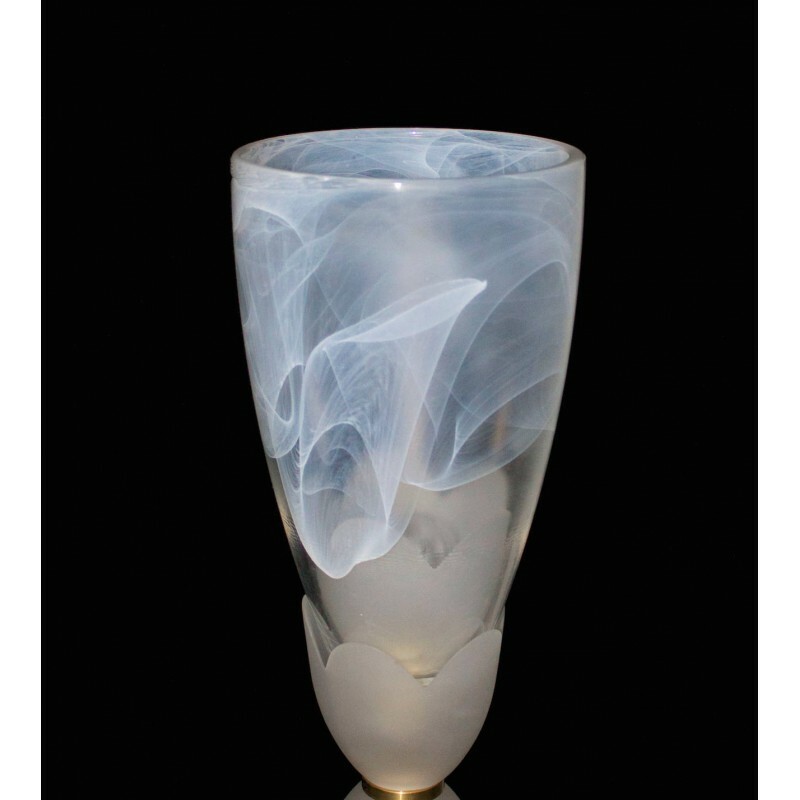 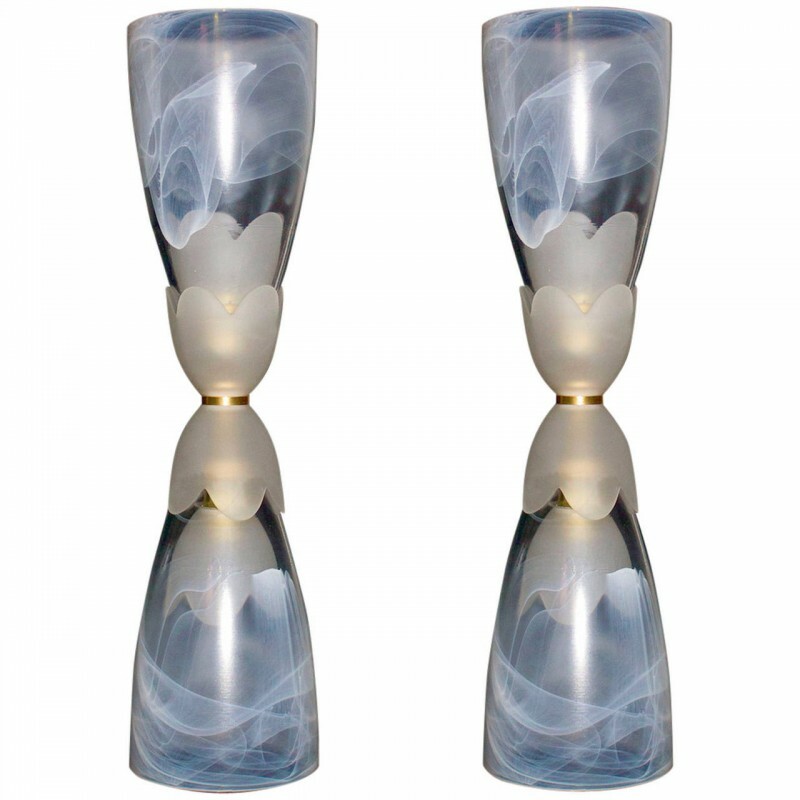 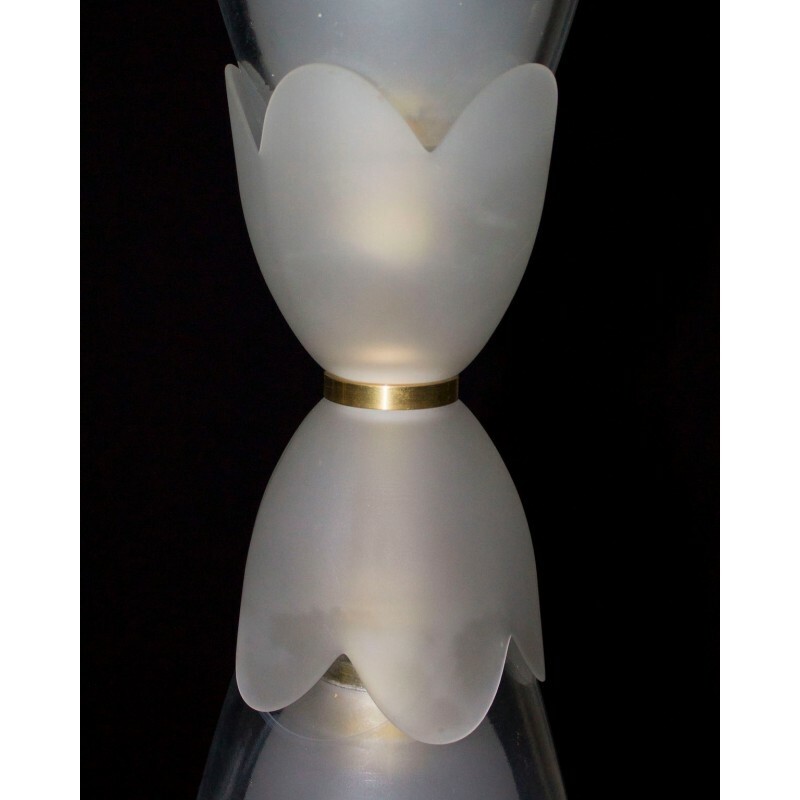 Circa 1980s, with two fantastic flower-shaped opaque glass cups in the middle, and two nuanced white glass cups on the lower and higher extremities. 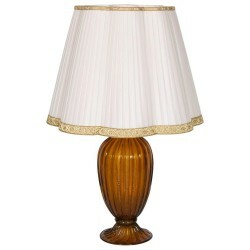 HEIGHT 68 cm / 26.77 in. 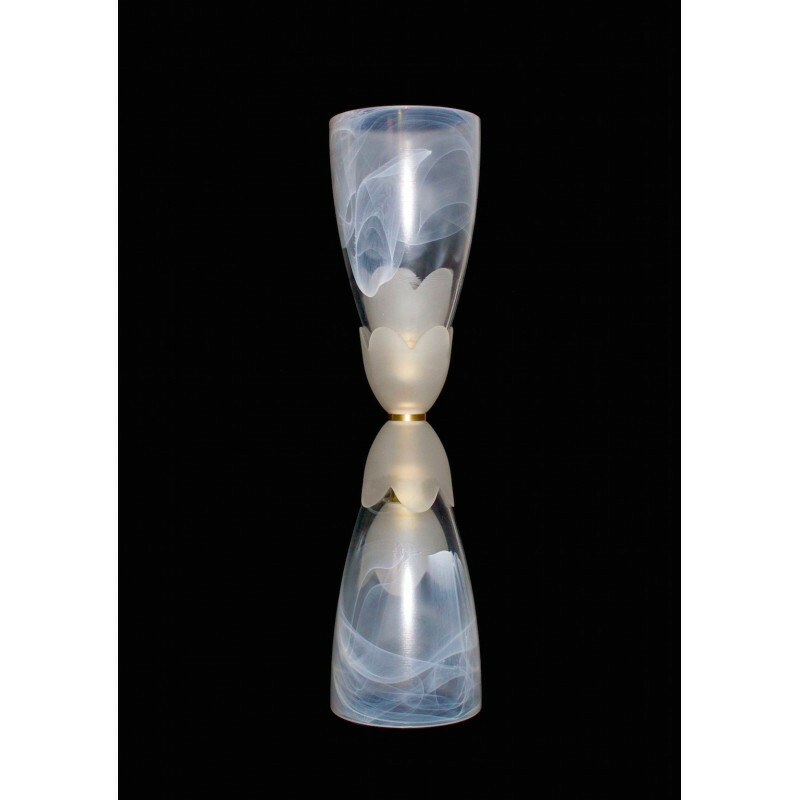 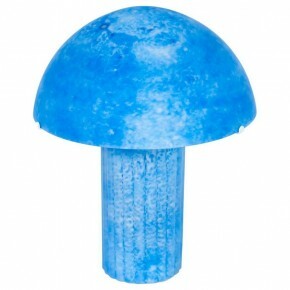 DIAMETER 18 cm / 7.09 in.